Welcome to my Table of Cards! Ah, sit down, relax. It's time for YOU. 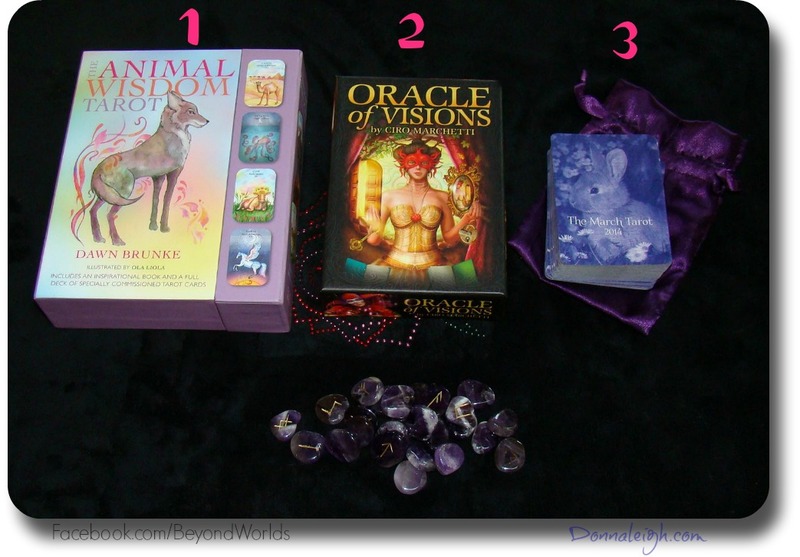 I've taken out 3 decks: two are tarot decks and one is an oracle deck. Welcome to my tarot table, friend! I've taken out 3 special tarot decks today, each accompanied by a rune. Welcome to my tarot table, my friend! Relax. Let me pour you a hot cup of tea. Have a seat and get comfortable. 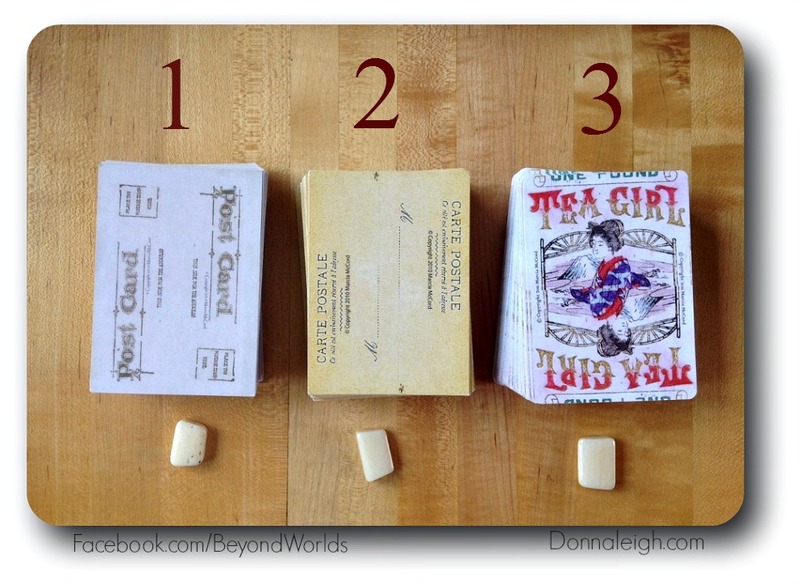 I've taken out 3 favorite tarot decks today, each created by Marcia McCord. 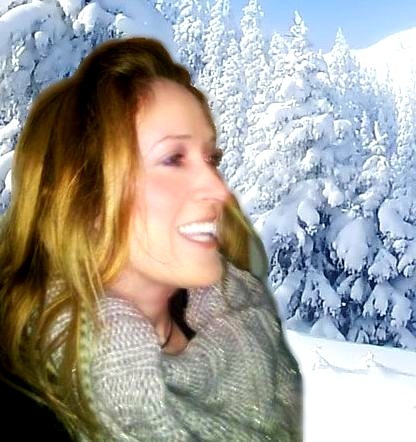 Welcome to my tarot table! Relax. Let me pour you a cup of hot tea. Would you like honey with that? Have a seat and get comfortable. Relax, have a seat and get comfortable. Come, have a reading and a cup of tea. I've taken out cards from 3 favorite decks today. 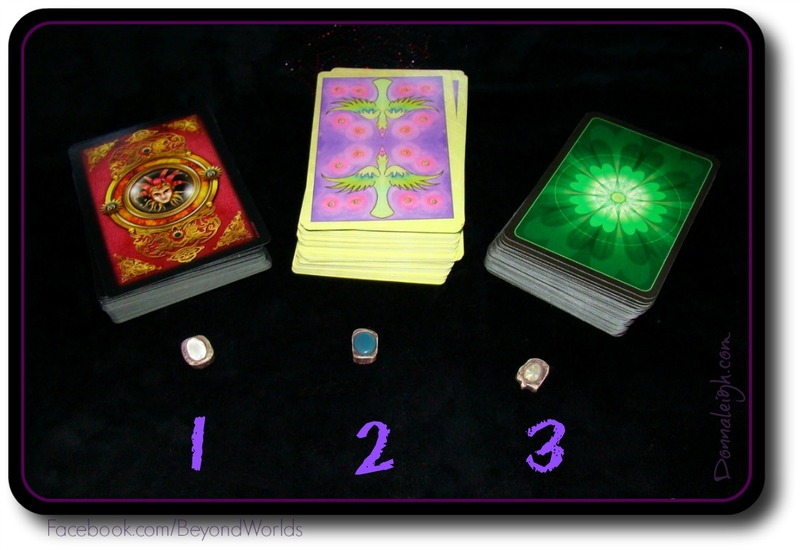 Which card is calling to you for a reading? I've also thrown in a rune card with each one for good fortune. 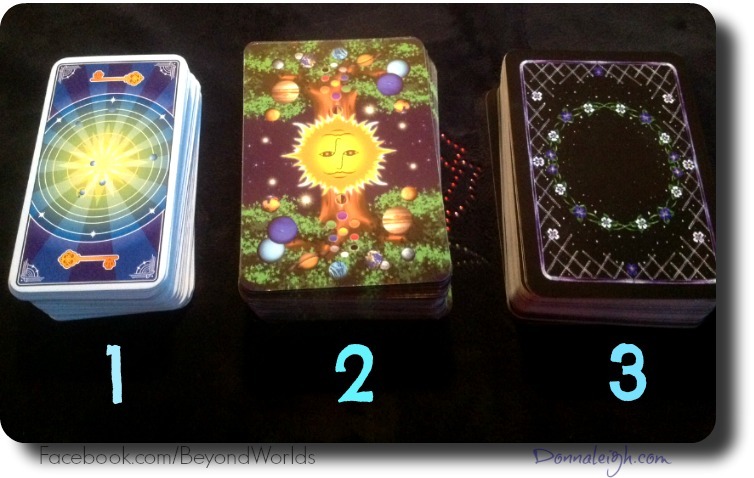 I've taken out 3 lovely decks for you today. 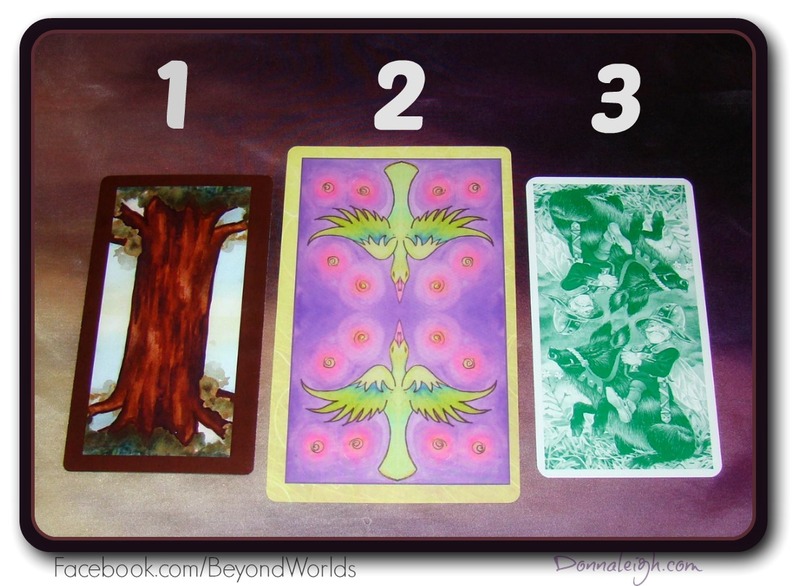 Which deck is calling to you for a reading? I've also thrown in a rune with each deck for good fortune. I've taken out 3 decks for you today. 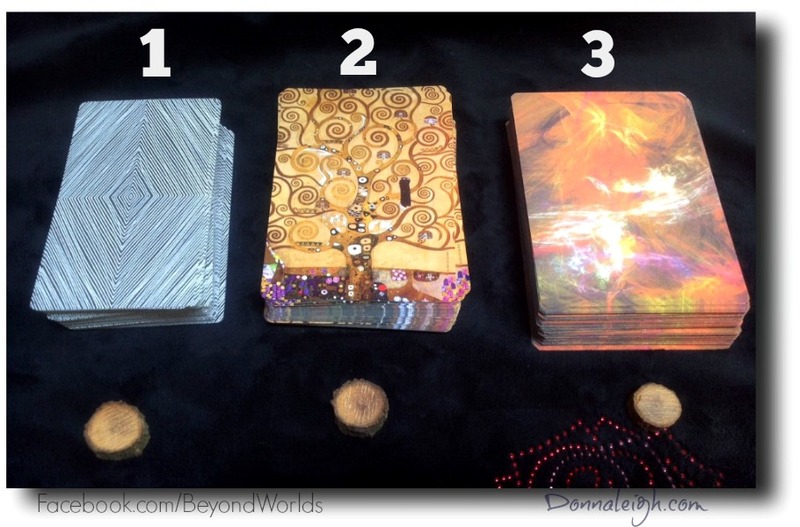 Choose a deck, and let's see what card awaits you this week. 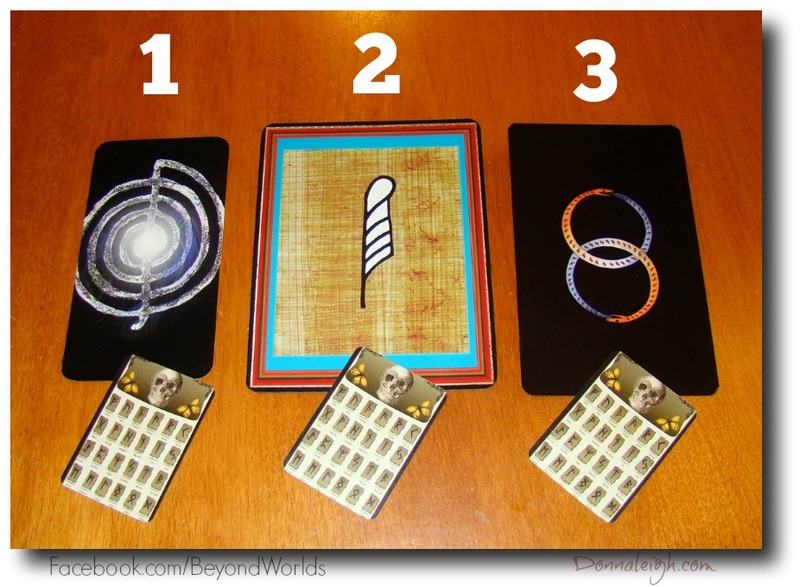 The randomly drawn Tarot cards you see here are card BACKS to three decks (plus a bonus Mini Rune card added to each position). 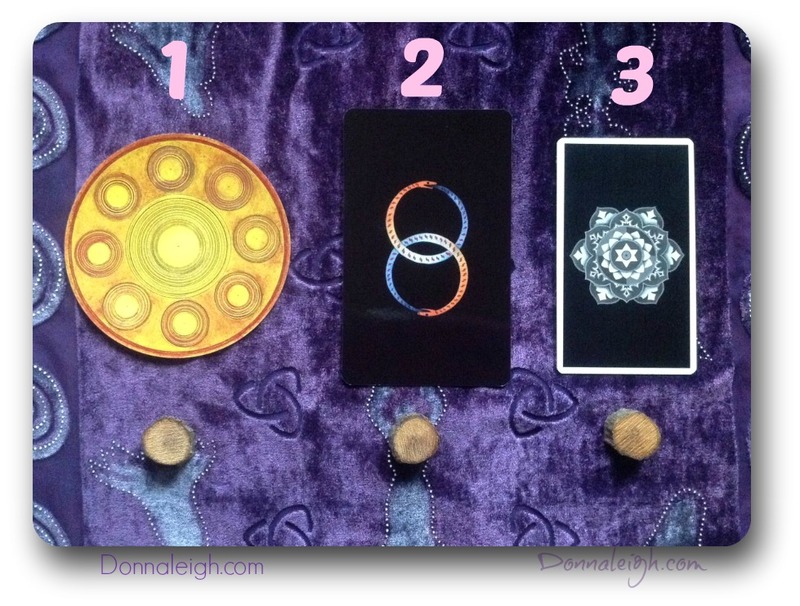 One of these choices represents a personal tarot message for you this week. 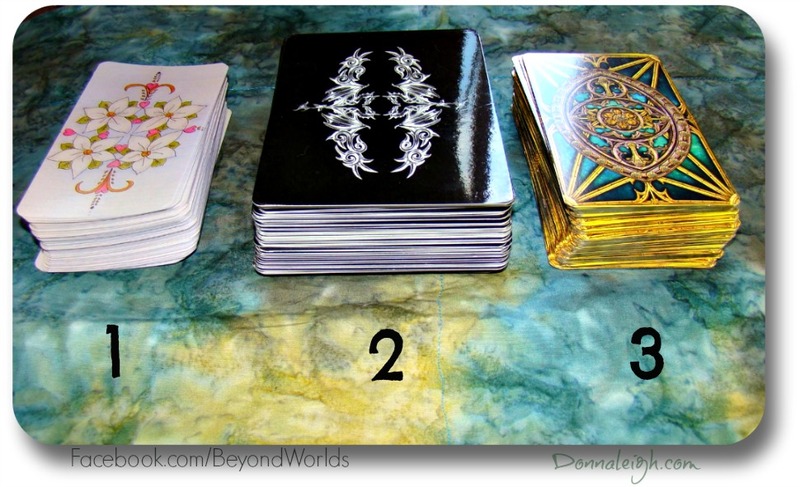 The randomly drawn Tarot cards you see here are card BACKS to three decks. 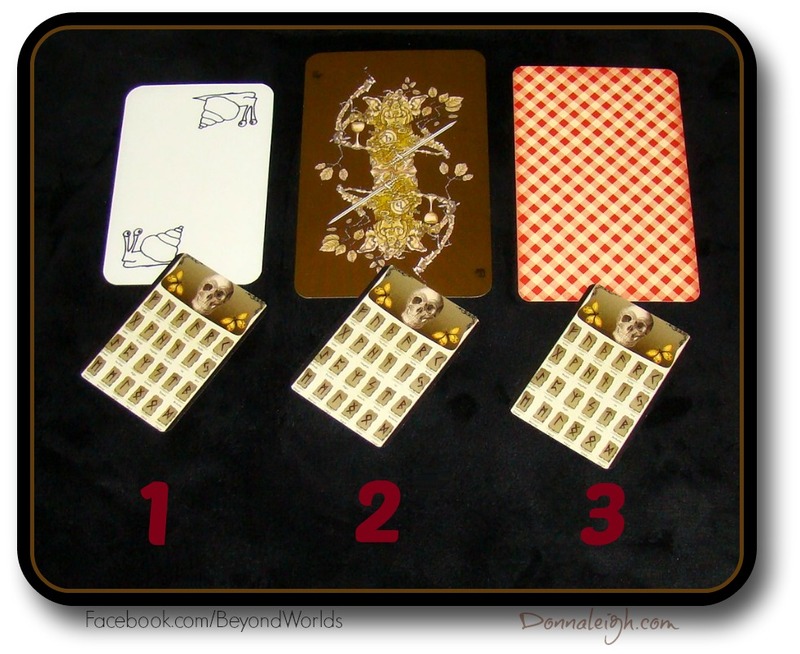 One of these cards represents a personal tarot message for you this week.